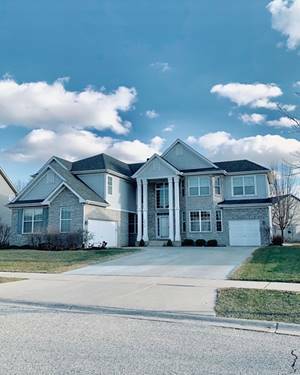 SPECTACULAR & SPACIOUS home features 2-story high ceilings in Living & Family room w/fireplace which also boasts floor to ceiling windows allowing in tons of natural light. 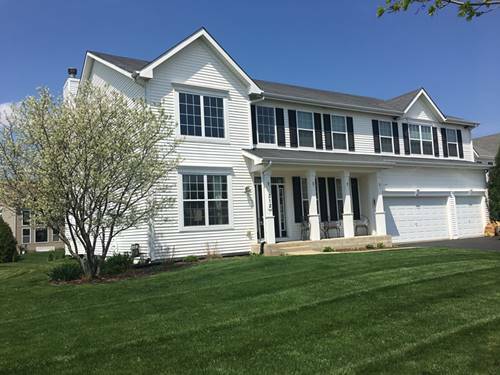 Large open floor plan w/BEAUTIFUL kitchen that includes 42in cherry cabinets, Corian countertops + center island + breakfast area with view of backyard. Office room/den on 1st floor can convert to in-law suite. Mudroom adjacent to kitchen with additional cabinets and washer/dryer. 2 stairways on 1st floor leads to 4 large bedrooms upstairs all with walk-in closets. Luxurious master suite with 2 large walk in closets, reading nook/library area and private spa like bath suite. Energy efficient Dual-zone HVAC. Invisible dog fence in backyard. 3 Car Garage. Home is almost 4000 sqft not including area in the basement. HMS Warranty included. 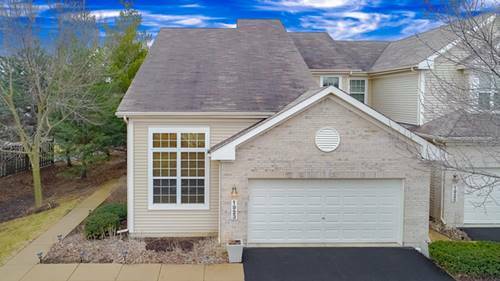 Truly one of Bartlett's finest homes in great location! Walk to nearby Blue Heron Water Park. 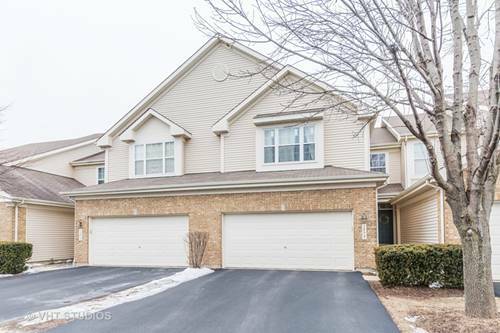 Minutes from shopping, Downtown Barlett, Metra station, 390 & i90 Expressways! 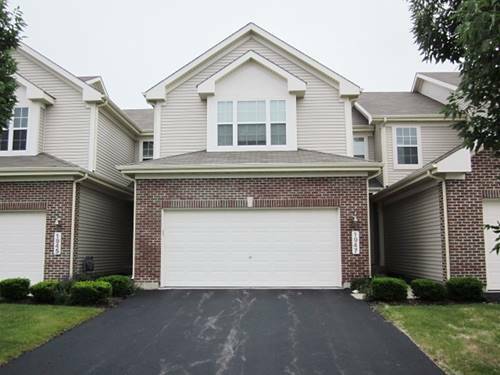 For more information about 312 Veronica, Bartlett, IL 60103 contact Urban Real Estate.